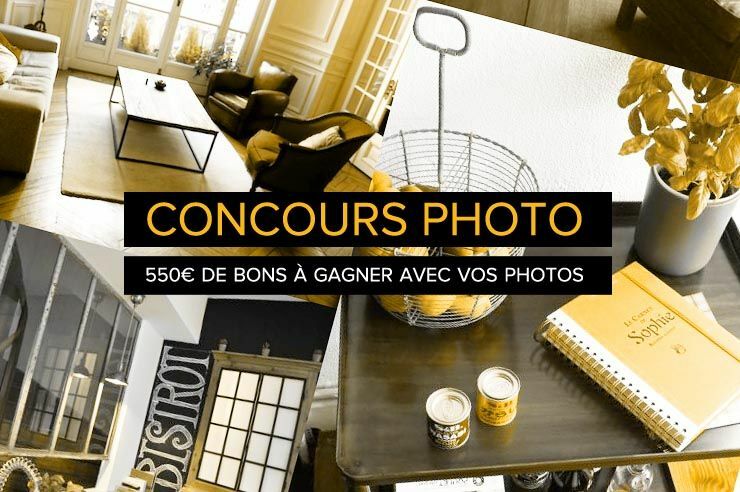 Dear customers, your photos are worth a a lot ! 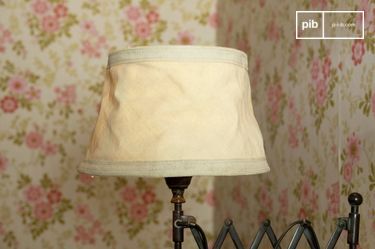 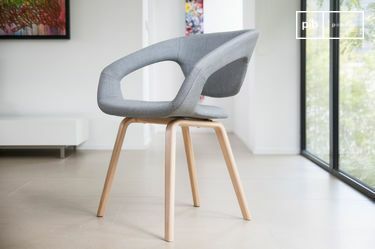 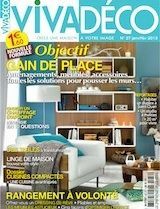 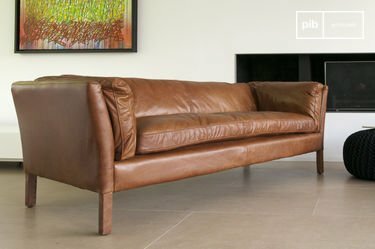 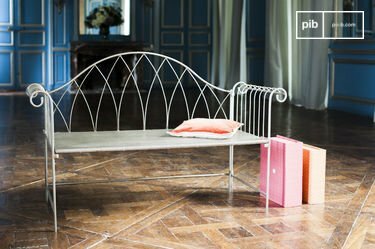 Starting March 13th until April 13th, post on P-I-B.com a photo of your PIB furniture at your home, gather votes of the website users and win gift vouchers (50 to 300 Euros) ! 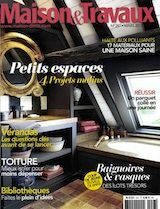 Not to mention underneath, a few Press titles that have quoted PIB's products in their columns: the Beel coffee table and its 50s Scandinavian style, La table basse Beel avec son style scandinave fifties, its patina metal rotating workshop chair and the Little Snooker suspensions "adaptable to every kitchen".